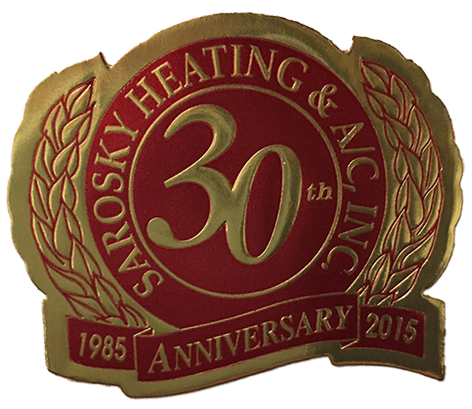 At Sarosky Heating & Air conditioning, Inc. we are proud to say we are a family owned and operated business since we opened our doors in 1985. From day one, our main goal was customer satisfaction, and today it is still our #1 priority. We pride ourselves in saying we are large enough to service you yet small enough to know you! We can handle any installation or service needs that you may have for your residential or light commercial buildings. So if your looking for an HVAC service company with a more personal touch give us a call today! !